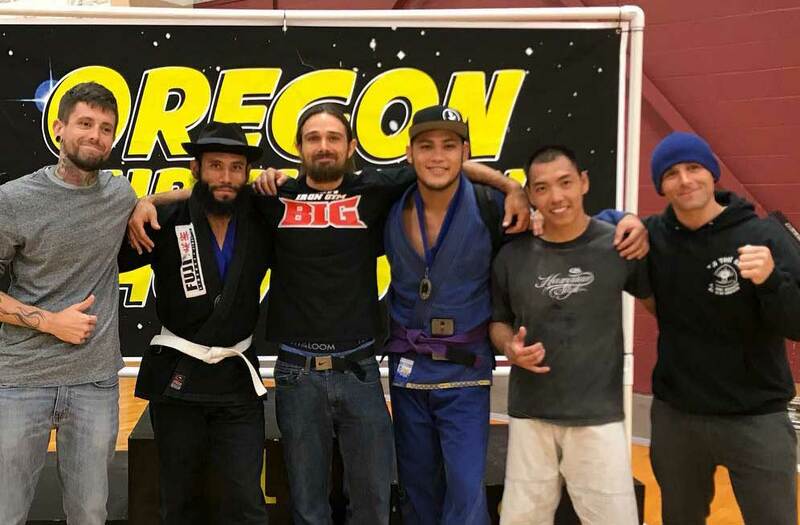 We had an excellent time at the Oregon Submission Showdown competition this weekend at Springfield, Oregon. Had a lot of great matches with Nate winning Silver, Jesus and Jay winning Bronze for all of their hard work this weekend. Grateful for all of our team members for all of the training that we put in together to make this happened!